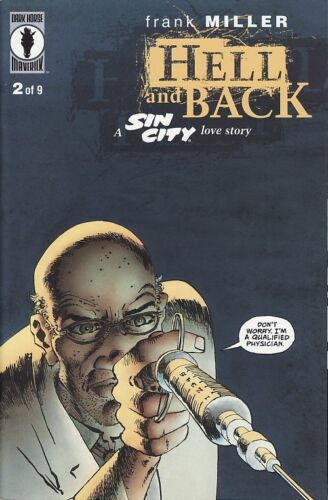 Sin City - The Hard Goodbye! 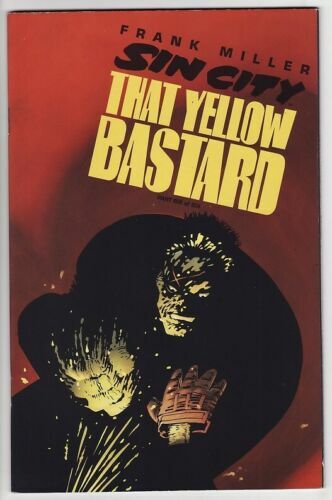 Comic Book / Graphic Novel by Frank Miller! 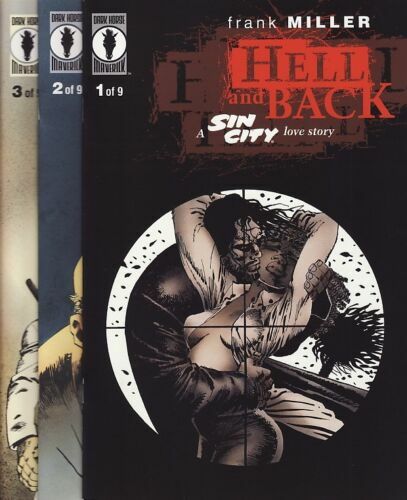 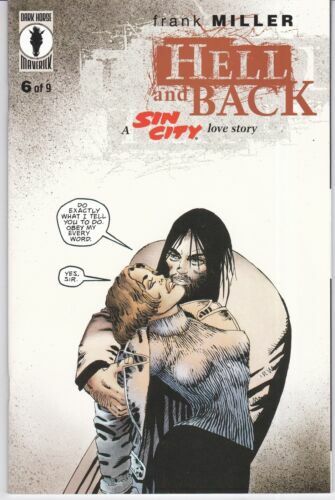 SIN CITY: HELL AND BACK #1,2,3,4,5,6,7,8 & 9 Dark Horse Comics FRANK MILLER Set! 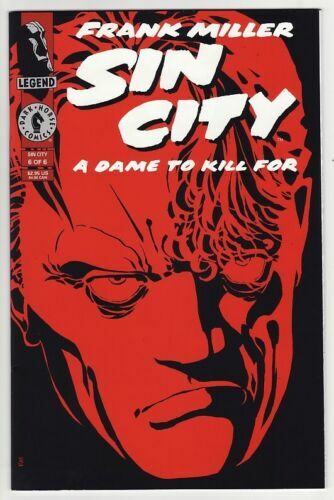 SIN CITY: A DAME TO KILL FOR #6 Dark Horse Comics 300 Frank Miller 1ST PRINTING!